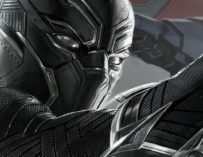 So, on the one hand, Black Panther is a big deal for merely being another instalment of the juggernaut that is the MCU. But then, of course, there is the greater cultural moment this movie represents, because while there have been superhero movies with a person of colour as their protagonist, we have never seen one on the scale as that of Black Panther. But as well as all of that, if you are like me then you’re most excited for the prospect of a new movie directed by Ryan Coogler because both Creed and Fruitvale Station were excellent. 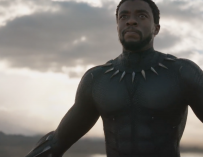 The nation of Wakanda is known to the rest of the world as a poverty-stricken country, but beneath that lies a technologically advanced society that is ruled by the newly crowned king T’Challa (Chadwick Boseman) who assumes the mantle of the Black Panther, protector of the nation. But when faced with a powerful opponent with a vendetta against Wakanda, T’Challa must rise to the challenge and face this threat that not only risks destabilising a nation but the entire world. 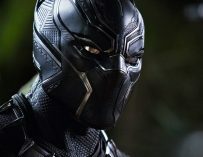 Black Panther was always going to be a socially relevant film, just by existing it forms a social statement in of itself. 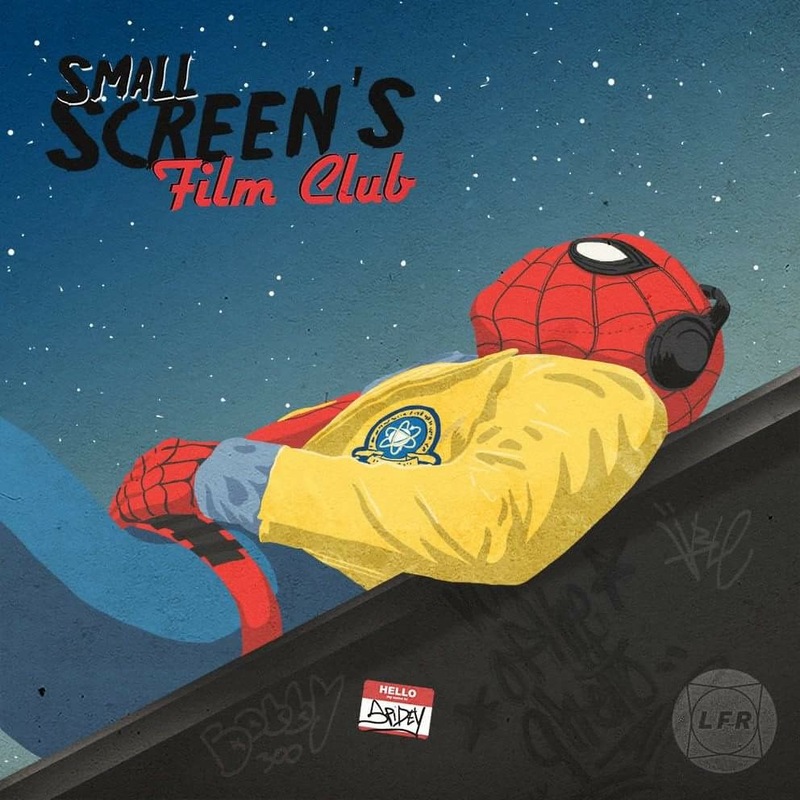 But the themes the movie raises are strikingly relevant in today’s culture, and while heavy set themes are not exactly the main reason most audiences will have for seeing the film, you would have to be pretty tone deaf to miss them. Themes relating to nationalism, solidarity, a country’s responsibility and identity, as well as many other culturally significant ideas. 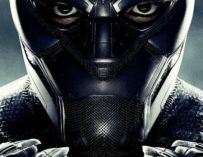 Black Panther is a film about its fictional nation just as much as it is about its titular character. This might make the movie sound preachy but what is so gratifying about the themes brought up in Black Panther is that they all feel motivated by the characters. The film isn’t bringing up these ideas for the sake of it. They act as driving motives for the characters, define their actions and represent their development throughout the film. The characters have their own ideologies and seeing those ideologies clash is what drives a lot of the conflict within the movie. Better yet is that none of these ideologies is shown in a strictly negative light. There are reasons behind why each character possesses the outlook they have, and they are not portrayed as being evil for having it. There are positives and negatives to every approach shown in the movie, and the end result is not the obliteration of one, but a compromise between two. I don’t want to keep harping on about cultural significance and social relevance because Black Panther is a movie first and a statement second. But for so long the general attitude towards representation in blockbusters has been a requirement that people leave their cultures at the door. But that is not the case with Black Panther because the movie does not just indulge in its culture, it actively celebrates it. 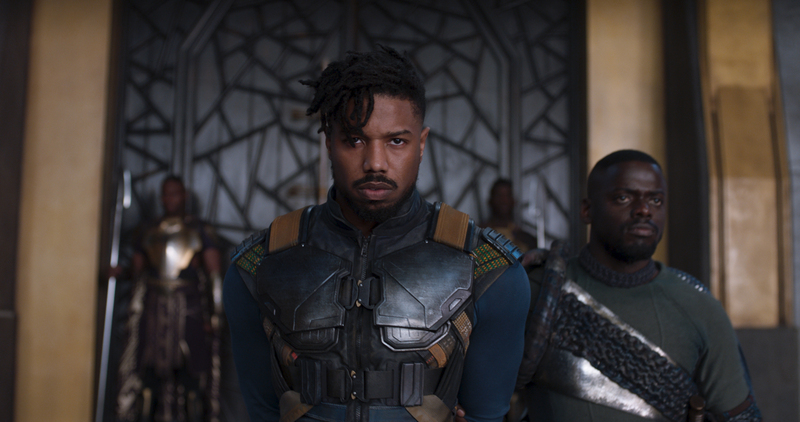 Could Erik Killmonger (Michael B. Jordan) be one of the MCUs best villains? 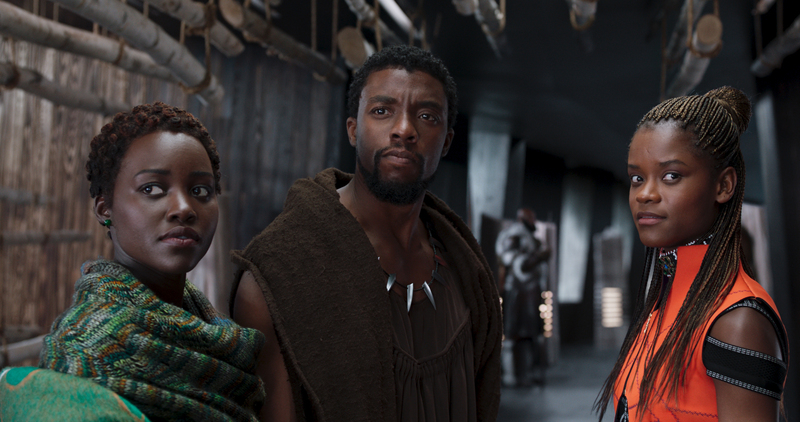 Wakanda feels like such a fleshed out and lived in world, with its rituals and ethos being thoroughly explored. The script does this in a way that ties these elements of exploration back into the main narrative so that they never feel like needless filler. Any time devoted to giving exposition on Wakanda eventually proves to be a set up for a major plot component. This also lends itself to giving the movie such a unique feel with its brilliant costumes, sets and environments. The production is also beautifully shot by cinematographer Rachel Morrison, whose visual stylistics add such a depth of feel to every shot. This is elevated even further by Ryan Coogler’s dynamic camera work that is as versatile as it is impactful. I’ve waited my whole life for this. The world’s going to start over. I’MA BURN IT ALL! The action scenes pulsate with a palpable sense of energy while the meditative scenes simmer with an almost spiritual atmosphere. Much like Creed, there’s a brilliant single shot action sequence that stands as one of the best-directed scenes from any comic book movie in recent memory. The ensemble cast delivers some terrific performances as well. 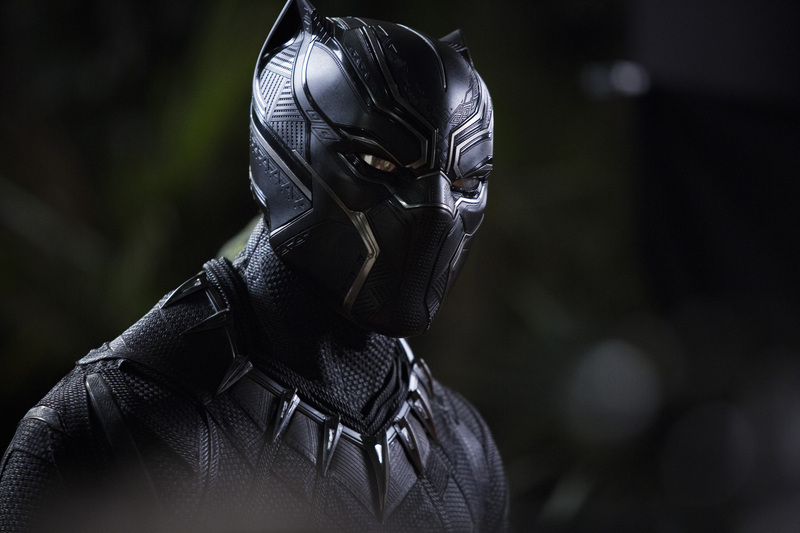 Chadwick Boseman completely embodies T’Challa as a character, fully immersing himself in the role. Lupita Nyong’o brings great weight to her role even if her character does feel a tad underdeveloped. Martin Freeman’s character lends an outside perspective to Wakanda that he pulls off brilliantly. Danai Gurira makes for a strong and motived supporting role. Daniel Kaluuya represents a conflict of ideologies and does so with nuance and subtlety. Andy Serkis is over the top in all the right ways. Letitia Wright has a breakout turn as T’Challa’s always energetic sister. If you say one more word, I’ll feed you to my children! 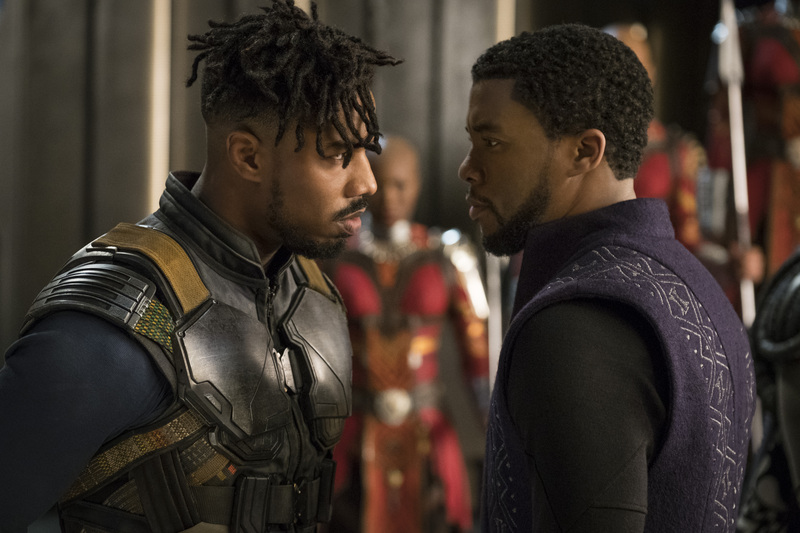 Then there’s Michael B Jordan whose turn as Killmonger marks him as one of the strongest antagonists in the MCU’s history. He’s complex, intimidating and highly motived in a way that makes his character feel like a fully realised counterpoint to T’Challa himself. 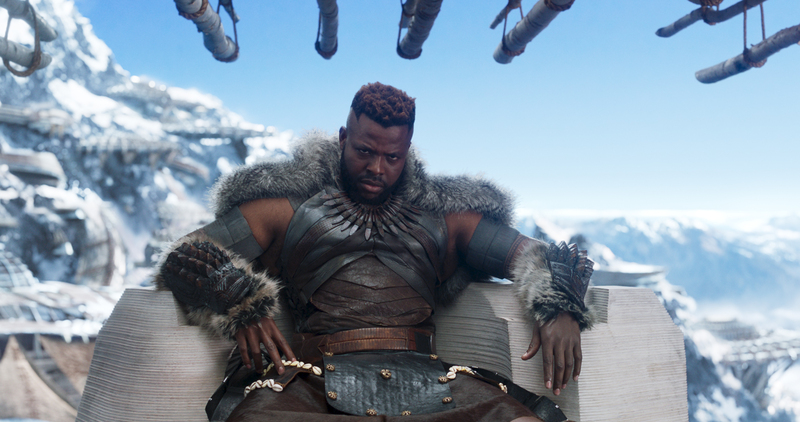 Black Panther is a gloriously entertaining and strikingly relevant blockbuster for this modern climate. It’s impeccably conceived and stunningly realised. Joshua Price, thanks so much for the post.Really thank you! Keep writing. 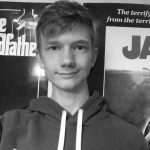 Joshua Price,thank you for your blog post.Really thank you! Awesome.